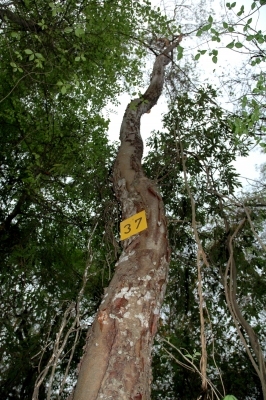 Trre growing in Parque Nacional Calilegua, Prov. Jujuy Parque Nacional Calilegua, Jujuy. ]. The tree also has various local medicinal uses and is the source of an essential oil. S. America - northern Argentina, Brazil, Paraguay, Bolivia, Peru. A plant of medium elevations in tropical areas with a monsoon season.